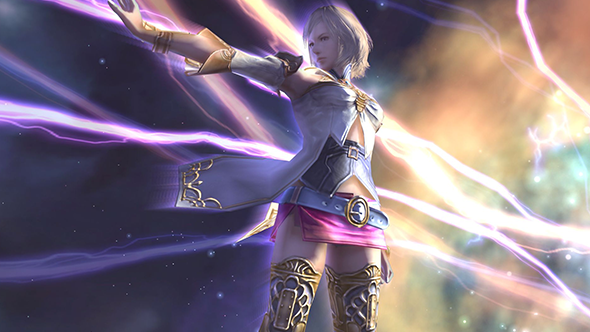 After its console re-release last year, Final Fantasy XII is getting a new run of life on PC, too. Square Enix have announced that the game will be coming to PC on February 1, 2018. Looking for something more MMO-shaped, Final Fantasy XIV recently got its own 48-player moba. 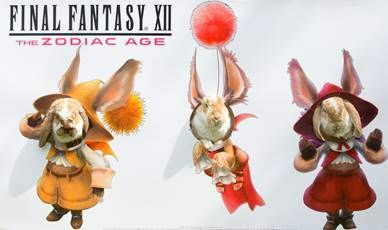 I’m not too familiar with The Zodiac Age, but what I do know is that the announcement was tied into a livestream of rabbits. This is something I hope we can all get behind and it’s something that Square Enix will consider doing again this year.